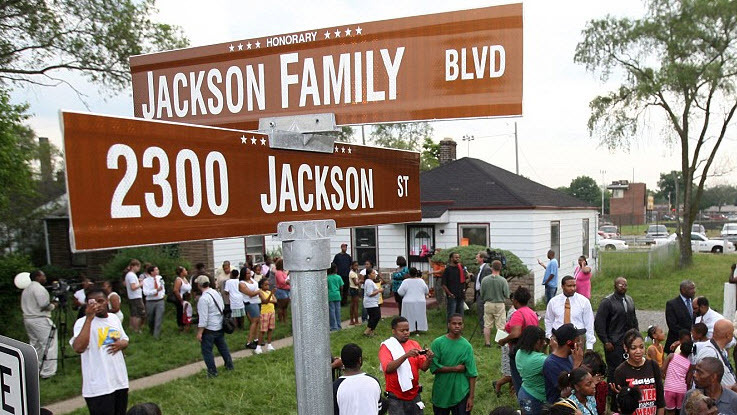 There will soon be a Michael Jackson school, well at least there will be one in Gary, Indiana. 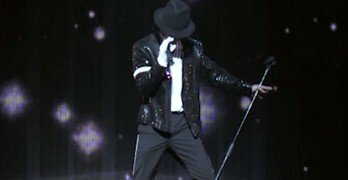 Michael’s hometown of Gary, Indiana, will be renaming one of the city schools in his honor. The school board approved the measure this past Tuesday, and the plan is already in motion. The school district is currently working with Katherine Jackson, the mother of Michael, as to which school will be renamed. Cheryl Pruitt, the district superintendent, had the following to say about the recent vote. The school district struggles with a high poverty community, lack of funds, and school closings. The effort to rename a school in Michael’s honor will hopefully give the community something bright to look towards.